If you are landscaping in some of the warmer parts of the US, it’s important to know which practices are sustainable so you can maintain a garden setting that is both beautiful to look at and one that is enjoyable to be in. Here are a few things you need to be careful with. Obviously, busy people need easy to maintain gardens. 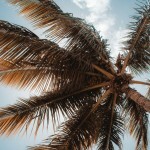 However, if you ever want to spend time sitting in your garden or having a barbecue out there, you want to be sure to avoid a common mistake. To avoid the difficulty of cultivating grass and learning local watering restrictions, some decide to go with all rocks. Some rock looks great, but all rock will reflect so much sun the garden becomes like a terrarium. Perfect for basking reptiles but not a place humans want to hang out. West Coast Trees can help you choose the perfect grasses that we have grown organically. Trees like sycamores, willows, ash trees, and others like these are simply not adapted to dryer climates. They will struggle when there are restrictions on watering, and they require regular attention. 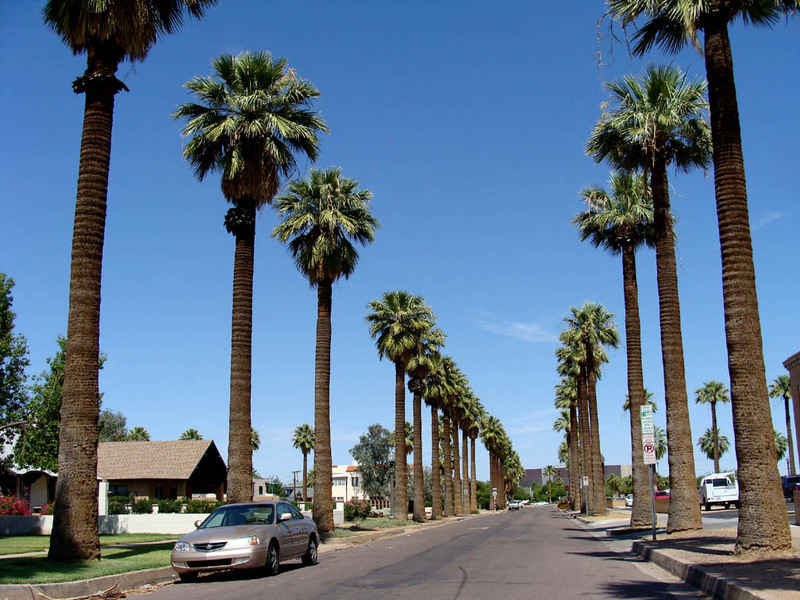 Instead, choose from the many varieties of palm tree that are available. The first year or two is the critical time for keeping new trees and shrubs well-watered. After that, it is far easier to overwater and actually hurt your plants. Check out our post on watering desert shrubs for some good suggestions, and ask our staff about the watering needs of each plant you choose to purchase. 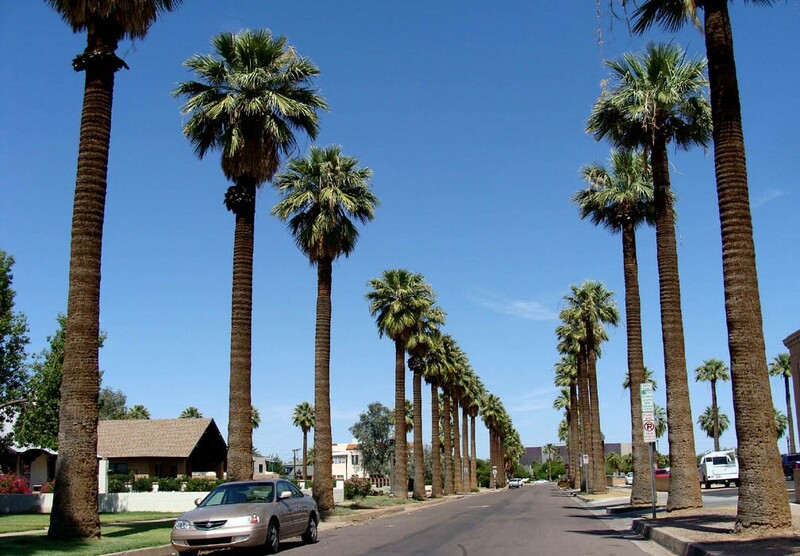 Our knowledgeable team can help you select and care for the best palm trees, desert shrubs, and grasses.